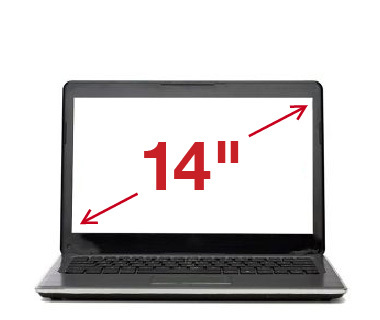 Once you are an Internet Essentials customer, you have the option to purchase a laptop or desktop computer at a discounted price. If you are interested, follow the easy steps below. 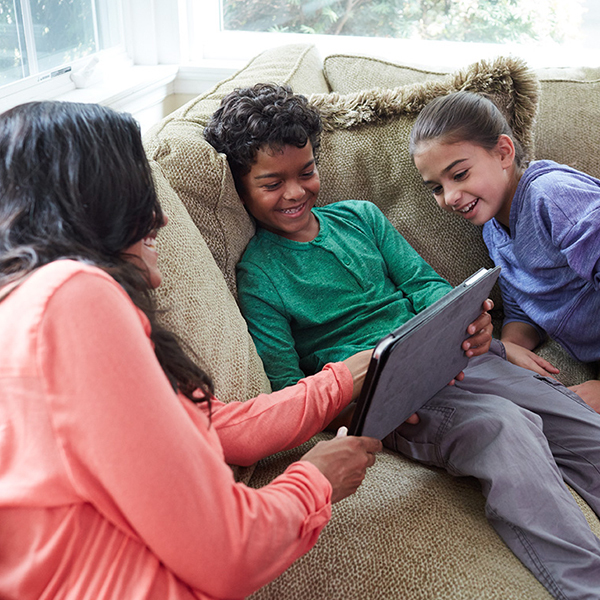 The Internet Essentials application is quick and easy. If you haven't already applied, click the 'Apply Now' button below to get started. 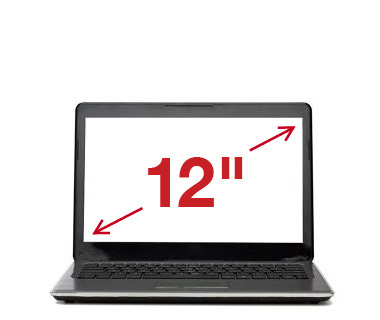 If you would like to purchase a computer, you can place your order onlinehereor by giving us a call at1-888-234-4272. 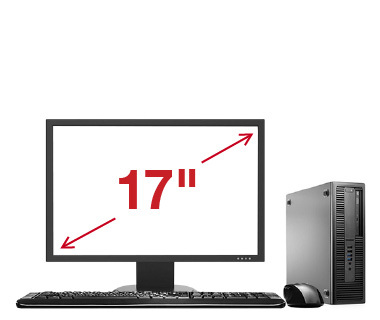 Below, you can find additional information on the computers available for purchase. 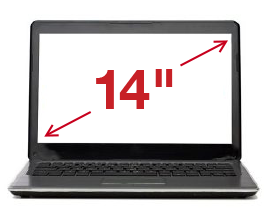 Screen Size 14" 12" 17"
Actual computers are refurbished and manufacturers will vary, but will meet the minimum specifications noted above. All computers come with the hardware needed to use right out of the box so that you can enjoy the benefits of having the Internet at home.